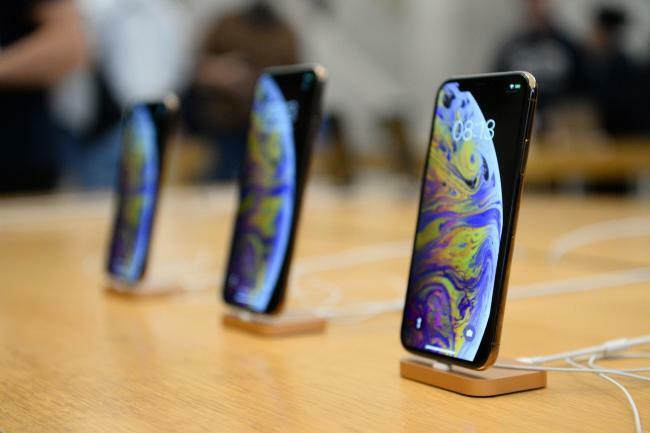 Apple’s major update from iOS 12 to iOS 12.1 includes multiple features for both iPhones and iPads devices, giving them dual sim support, also supporting an eSIM for the iPhone XR, iPhone XS and iPhone XS max versions. The latest app update also includes a group FaceTime feature which additionally features 70 new emojis. These updates although interested has brought a crazy bug along with them. 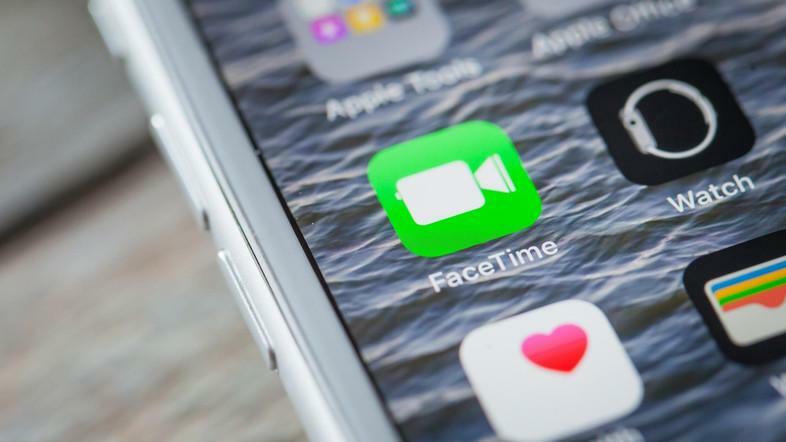 The new group FaceTime update allows an iPhone user to eavesdrop through a microphone as soon as a call is made to another iPhone user though that call hasn’t been answered. 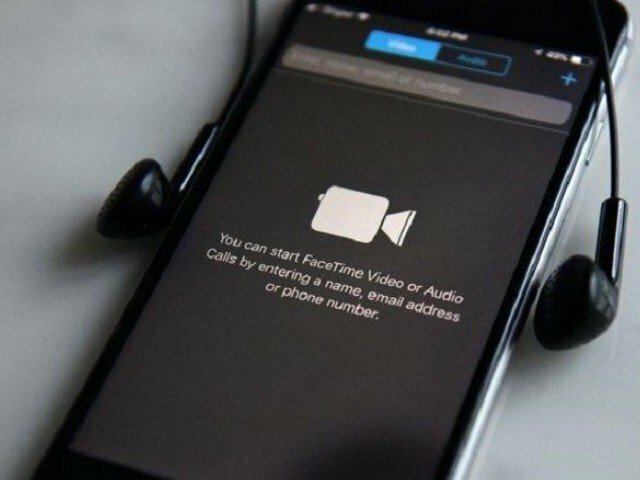 If one iPhone user rings another iPhone user on FaceTime and even if the call is not received from the receiver’s end the caller can hear everything happening at the receiver’s end that the receiver’s end through the receiver’s microphone. This bug has gone viral on social media and has been the topic of discussion for all iPhone users. This bug was first found out by a website called 9to5Mac.com. If any of the iPhone users want to know how to find out about the iPhone bug, all that they need to do is, begin a FaceTime video call with another iPhone user, then add another person to the call by swiping the screen up and clicking on add person button and that is when the user will be able to hear originally called user’s voice even though they haven’t answered that call yet. This is found to be a major drawback as a user’s conversation is overheard even without his notice. Until Apple Inc. takes this bug seriously, it is hard to escape from this situation and the best way to temporarily fix this is by disabling Group FaceTime feature. Apple said that the company will look into this issue and fix the bug with a quick software update in the coming week. They additionally recommended to the users to disable Group FaceTime feature, if this bug is a major concern to the users.